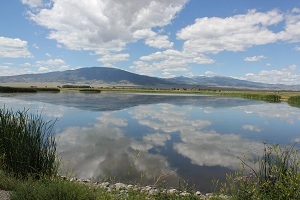 There are three national wildlife refuges in the San Luis Valley which include the Alamosa, Monte Vista, and Baca. 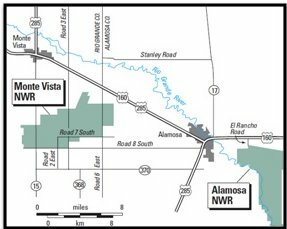 All three are manage by the United States Fish and Wildlife Service and a single visitor center, located at the Alamosa Refuge, explains about all three. They all are a haven for migratory birds and other wildlife. 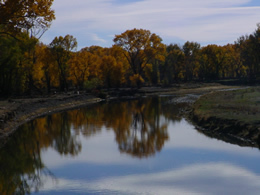 This refuge is located approximately 8 miles southeast of Alamosa on the east side of the Rio Grande River. It is over 11,000 acres and consists of wet meadows, river oxbows, and vegetated dry uplands. When visiting the area you can expect to see songbirds, water birds, mule deer, beaver and coyotes to name a few. The refuge includes a visitor center, two mile roundtrip hiking trail, and auto tour. The two mile hike begins at the visitor’s center and follows the Rio Grande River. The auto tour is on the eastern side and is around three and a half miles long. I really enjoy both the hiking trail and the auto tour and would recommend them to anyone stopping by the refuge. 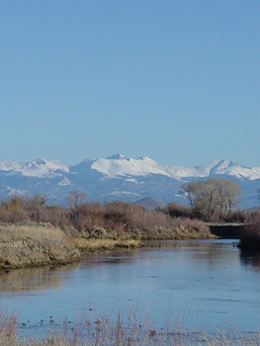 The Alamosa Refuge is considered to be wilder as it is less intensely managed than the Monte Vista refuge. 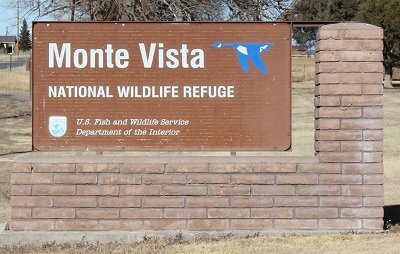 The Monte Vista Refuge is located 8 miles south of Monte Vista. 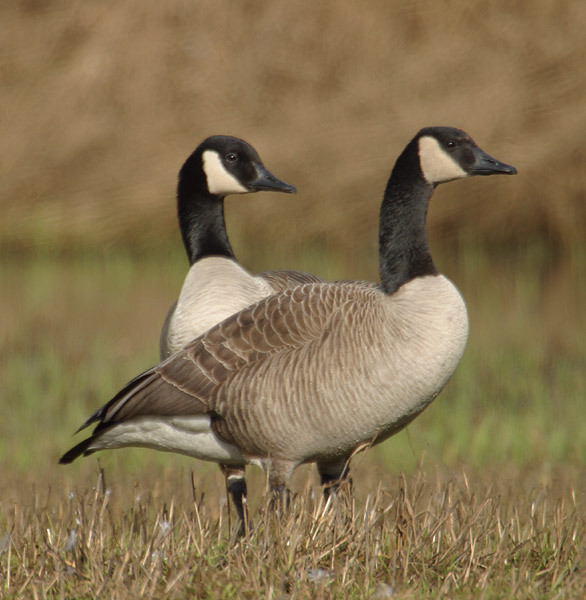 It was established in 1953 to provide a habitat for wildlife, particularly waterfowl. The water in this area is intensely managed to ensure that the different habitat needs are meet. Some areas are also mowed, farmed, or burned to ensure that the refuge can continue to provide food, nesting grounds, and cover for the visiting birds. The refuge is also a stopping ground for the Sandhill Cranes that migrate through the San Luis Valley twice a year. A large herd of elk also calls this area home during the winter to escape the deep snow in the mountains. There is a 4 mile auto tour for the refuge. As you drive around the loop you will see many ponds and wetlands which allow viewing of numerous types of birds. There are pull-over spots so you can get out and get a closer look. The refuge also has information stands which describe the view you are currently seeing. As I live closest to the Monte Vista wildlife refuge it is the one I visit the most. Every time I go I see different animals and views. I especially enjoy going in the spring to see all the new baby birds and in March when the Sandhill Cranes migrate through. The Baca Refuge is the newest refuge to the San Luis Valley. It was established in 2000 and covers over 90,000 areas. Covering such a large area there are many habitats including grasslands, wet meadows, wetland, and riparian area. This area is fed mainly by melting snow. 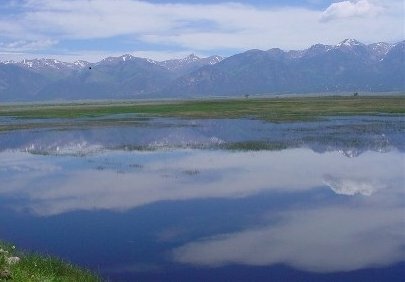 This refuge is home to wildlife and plant species, some of which are only found in the San Luis Valley. However, it is currently closed to the public. The idea behind closing it to the public is to ensure the animals have a safe uninterrupted place to raise their young and live.